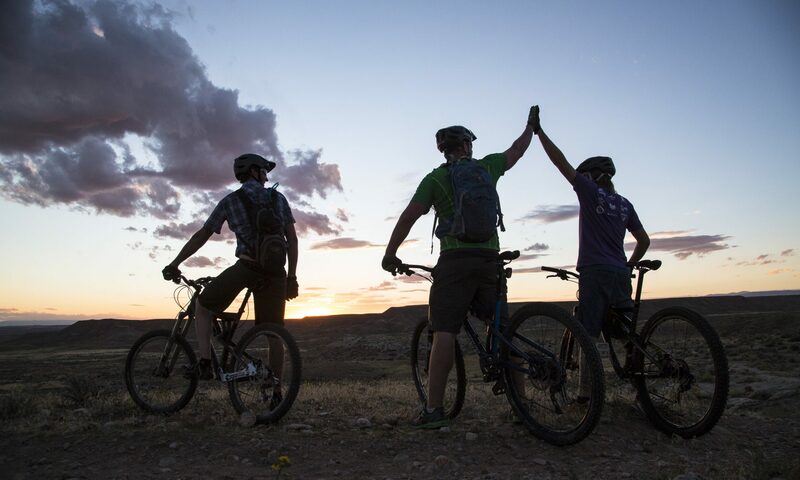 Interesting in volunteering to build the Meyer Broadway Mountain Bike Trail in Three Rivers? Come to this preliminary meeting to learn how you can help bring 8 miles of single track to the community. 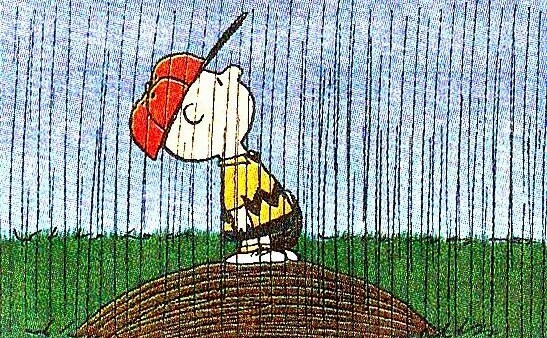 Due to the rain today and the upcoming forecast, we are reluctantly cancelling the trip the DTE/Poto tomorrow. Let ride at DTE and Poto! We’ll meet at the parking lot off M52 (Stockbridge Chelsea Road https://goo.gl/maps/x3cwjKmKEbL2) and split into a couple small groups depending on what pace people want. Afterwards we’ll find a spot for post-ride food and beverages. This ride will be friendly for all skill levels, but is not a sanctioned or supported ride. Please be sure to bring your own food, hydration, and spare parts/tools. A Michigan state park pass will be required for parking at both venues. This ride is open to SWMMBA members as well as non-members. 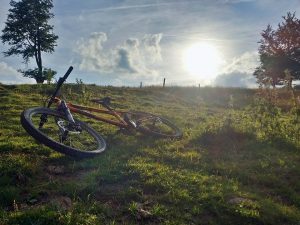 Let’s have a short meeting about the state of local MTB, then ride our bikes! 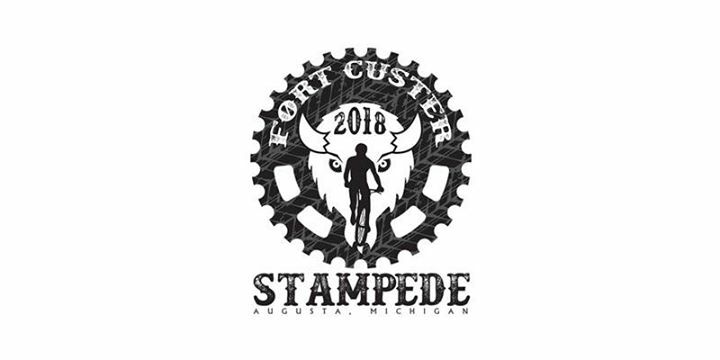 Don’t miss the Fort Custer Stampede on Sunday, May 6th, 2018! This mountain bike race is a Southwest Michigan Mountain Bike Association event. 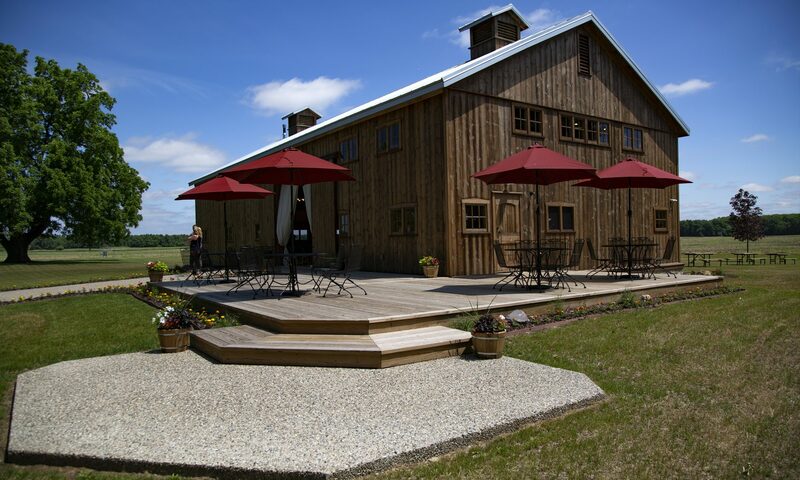 Proceeds assist SWMMBA in building and maintain trails in southwest Michigan. Race setup. Actual setup times are subject to change.